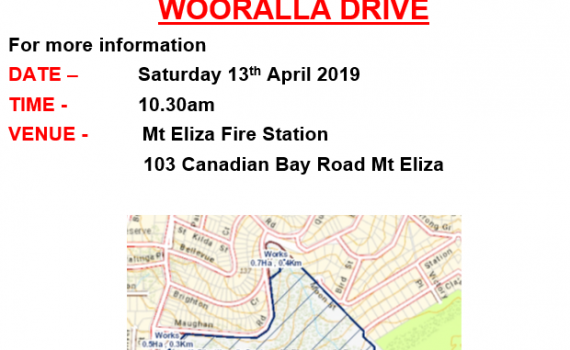 Mount Eliza Fire Brigade advises the declared Fire Danger Period will commence at 0100 hours on Monday 19th November 2018 for the 2018/2019 fire season. 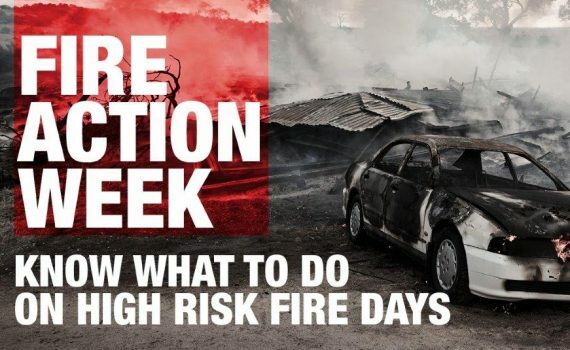 Fire Action Week, 7 to 14 October, is Victoria’s annual fire planning and preparation awareness week. Right now, forecasts show that there is potential for an earlier and longer fire season in Victoria. 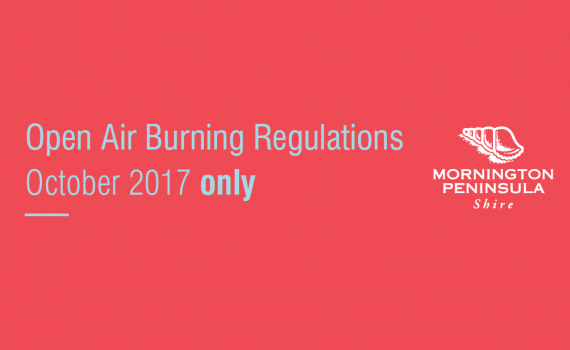 Mornington Peninsula Shire’s Open Air Burning Local Law regulates burning off outside of the Declared Fire Danger Period. 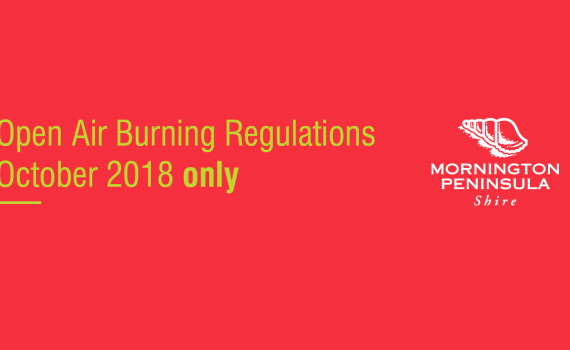 As per previous years, restrictions will be eased during the month of October 2018 to enable landowners on smaller properties to burn off for fire prevention purposes. 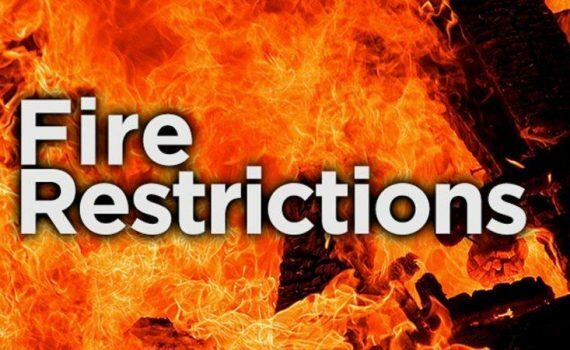 We’d just like to inform everyone that we are still within the Fire Danger Period. 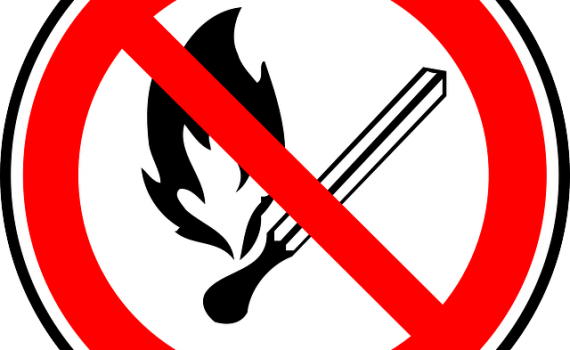 This means, you are NOT allowed to burn off in the open air without a permit. 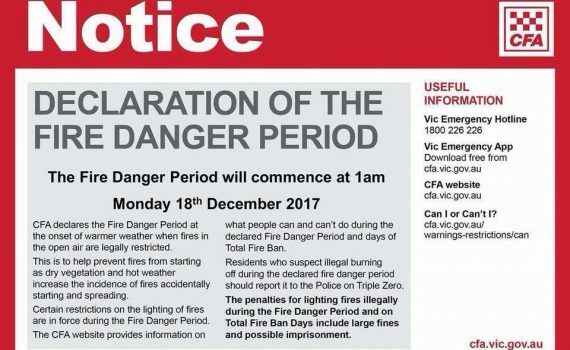 Mt Eliza Fire Brigade would like to advise the Fire Danger Period has commenced as of Monday 18th December, 2017 until 1st May 2018. 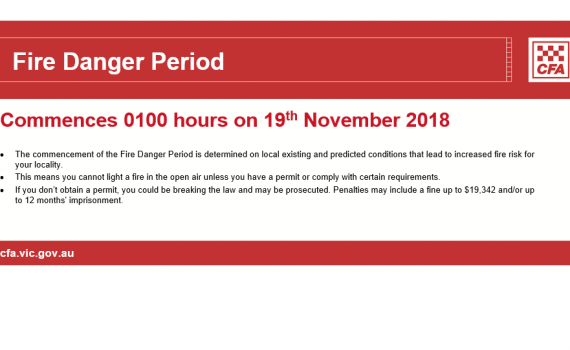 Mornington Peninsula Shire’s Open Air Burning Local Law regulates burning off outside of the Declared Fire Danger Period. As per previous years, restrictions will be eased during the month of October 2017 to enable landowners on smaller properties to burn off for fire prevention purposes. 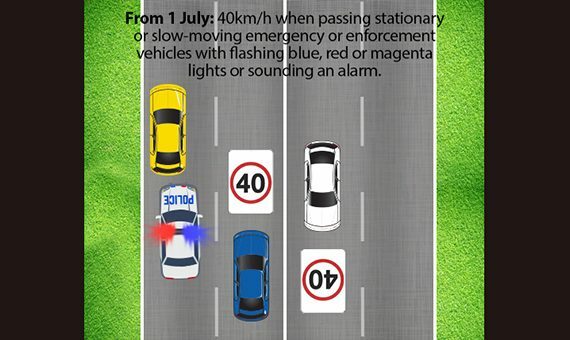 Slow down for emergency services with flashing red, blue or magenta lights or sirens.